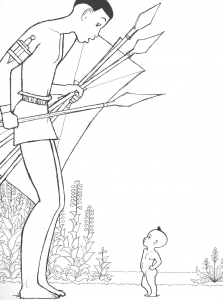 Discover these Kirikou and the Sorceress coloring pages ... It's a 1998 traditional animation feature film, with drawn from elements of West African folk tales. 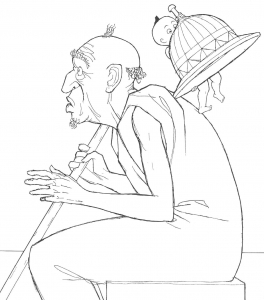 It depicts how a newborn boy, Kirikou, saves his village from the evil witch Karaba.